An economical solution for the classroom or lab. 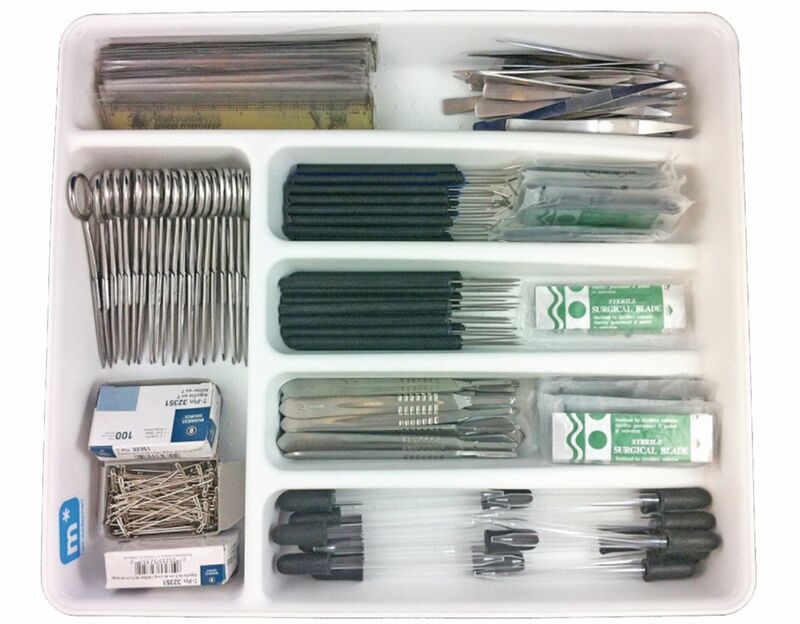 All of the instruments students require for optimum dissection results are found in this high-quality set. 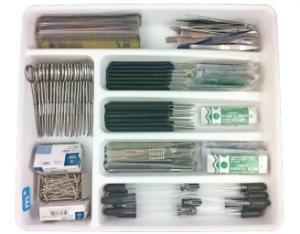 It contains 20 each of the seven necessary dissection tools for a 20-student class. To save costs, the set can also be used for 40 students working in pairs.